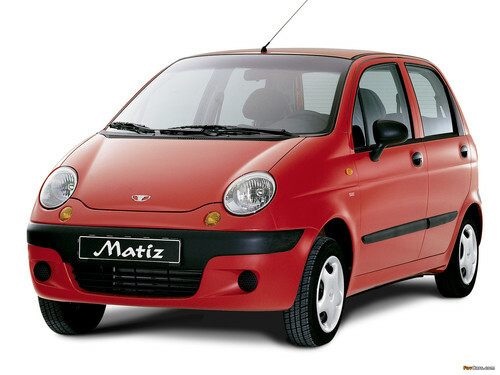 This manual contains factory service and repair procedure for the DAEWOO MATIZ, SPARK, LECHI (Year: 1998, 1999, 2000, 2001, 2002, 2003, 2004). All models and all engines are included. With this manual, you may maintain, service, diagnose and repair your own. With step by step instruction & highly detailed exploded pictures & diagrams to show you how to complete the required job correctly & efficiently. All repair procedures are covered. Its the same type of Manual that your local Dealer/Mechanic would use. NO waiting,Instant https://www.tradebit.com pages are printable.1998-2004 DAEWOO MATIZ, SPARK, LECHI Service Repair Workshop Manual are saving you money on postage and https://www.tradebit.com is great to have. This file is sold by autofix, an independent seller on Tradebit.